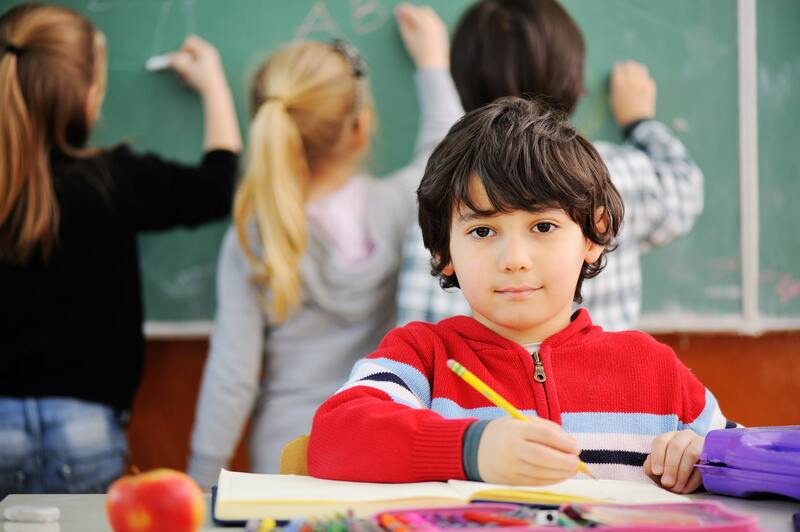 Since its foundation in 1993, the Dominico-American Society of Queens saw a need to assist children especially those pertaining to low-income families. Difficulties faced by many of these families are directly reflected on the children resulting in lack of motivation and low academic standings. At a young age, this can continue on for several years, well into adulthood as they too will ultimately face the same obstacles as their family. The cycle continues and DASQ seeks to break it. Our Youth Development Program aims to not only improve academic standings but act as a mediator and guide the next generation to a better future. In doing so, we hope the youth can begin to realize their potential and strive to achieve academic success despite many shortcomings. 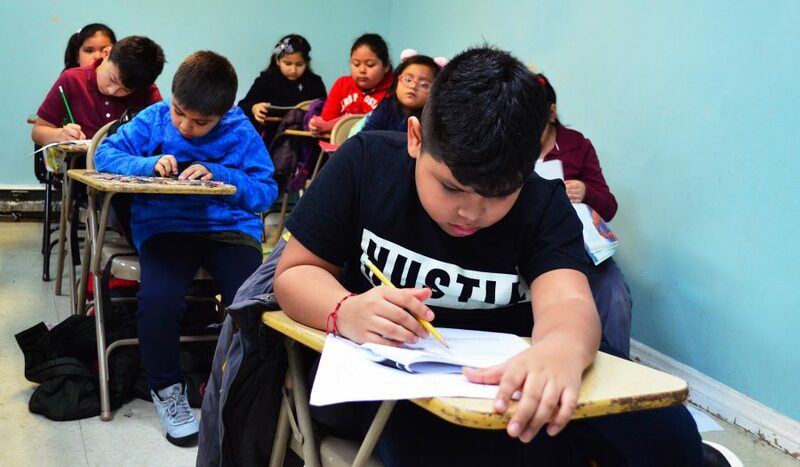 The program has been successful in educating elementary, middle school, and high school students in strengthening their academic weaknesses from low-income immigrant families. Our teachers and volunteers put a tremendous effort in teaching our students discipline, respect and most of all, self-confidence. Through mentoring, families begin to understand their child’s necessity and work closely with us to ensure their child’s future. Our Youth Development After-school Program is open during the school year, between September and June. Sessions are Monday through Friday from 3pm to 6pm. Our Summer Youth Program starts in July and ends in August. Sessions are Monday through Friday from 1pm to 5pm. If you would like to register or have any questions, please feel free to contact us. We want to thank Epiphany Manhattan Academy for their continued support and partnership in helping us make our programs effective. For those interested in seeking assistance with SAT prep and college, visit their website for more information.